Wouldn’t it be great if your salespeople had complete visibility of on-hand inventory, available to promise information and delivery status inside of CRM? And wouldn’t it be great if your inventory planning was more closely aligned with the customer demand seen in CRM? 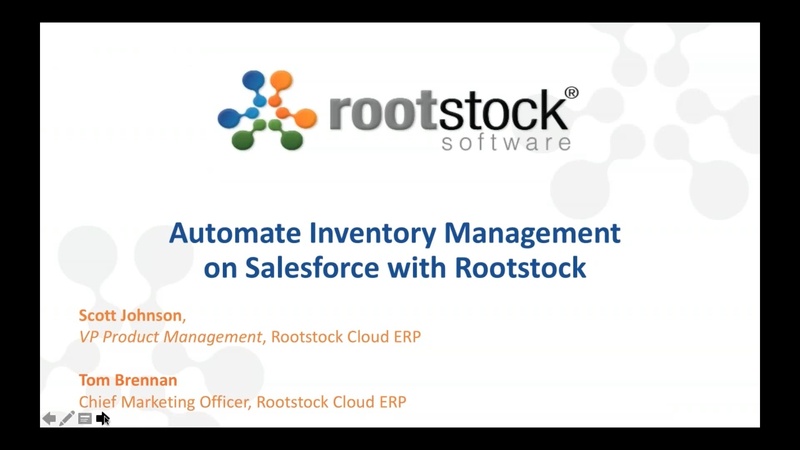 For Rootstock and Salesforce users, that’s not a dream. It’s something they actually achieve every day. Inventory Management: Balance supply and demand, optimize your supply chain and improve inventory cost accuracy. Watch the on-demand demo now!